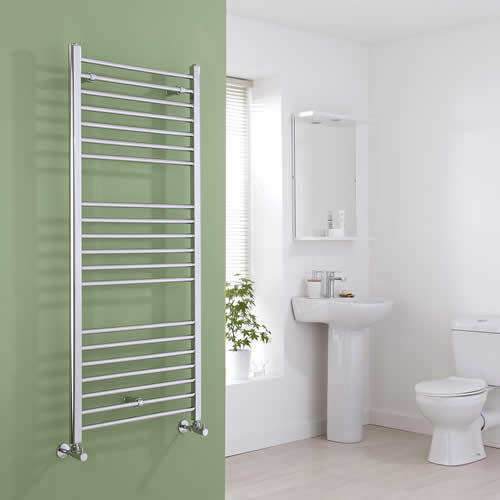 Revamp your bathroom and create a smart, modern look with the Milano range of aluminium heated towel rails. 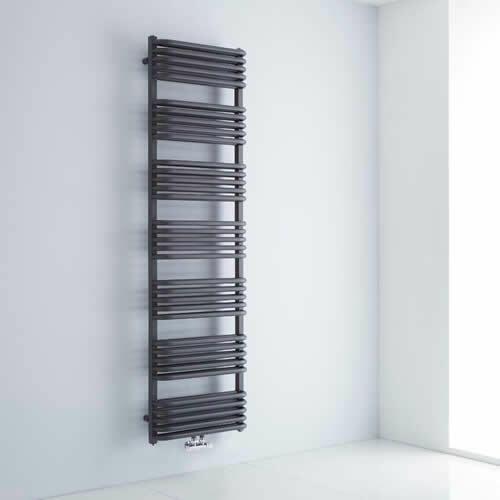 Available in a range of sizes and finishes, these heated towel rails combine stylish looks with excellent functionality. They provide a great way to keep towels warm and dry, as well as neat and organised. 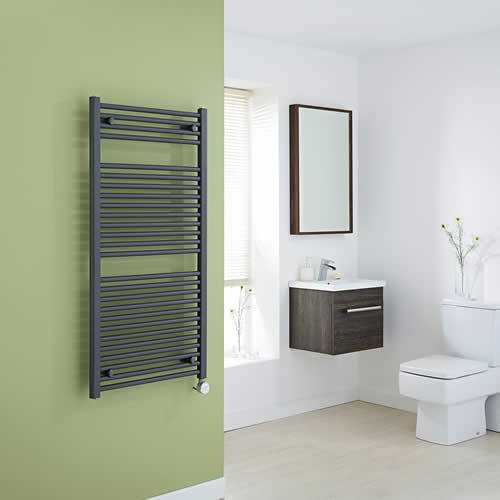 Each heated towel rail has a lightweight yet durable aluminium construction that's quick to heat up.